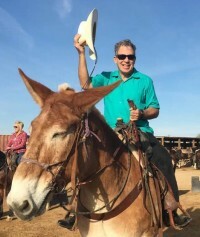 In February of this eventful year, I read my Western short story, The Mustanger, at the 2018 Elmer Kelton Literary Conference at Angelo State University in San Angelo, Texas. 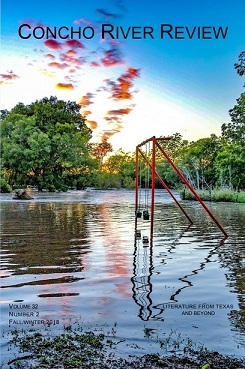 False modesty aside, the reading went well and the Concho River Review, a literary magazine founded and run by ASU faculty, subsequently accepted the story for publication. The Mustanger is now out in the Fall/Winter 2018 issue of CCR. This is gratifying for several reasons. It’s nice to have work appear in a literary review. I’ve always tried to write to a high standard. The Mustanger also speaks to my connections to the Lone Star State, family and otherwise, mostly in the form of powerful memories. That native Texans would consider it authentic enough to publish strikes me as a tremendous compliment. 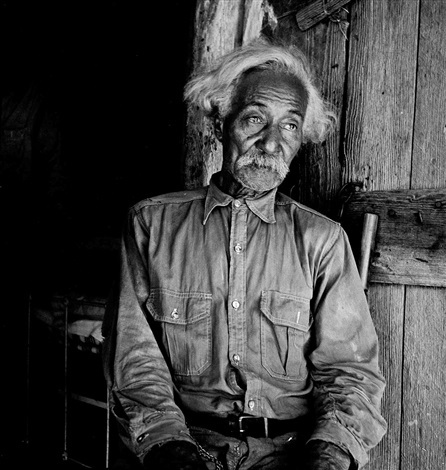 Most importantly, I hope in some small way I can keep alive in people’s memories the experiences of top hands like Robert Lemmons (pictured above), the only cowboy, white, black, or Mexican, who led wild mustangs to the corral unharmed and willing.